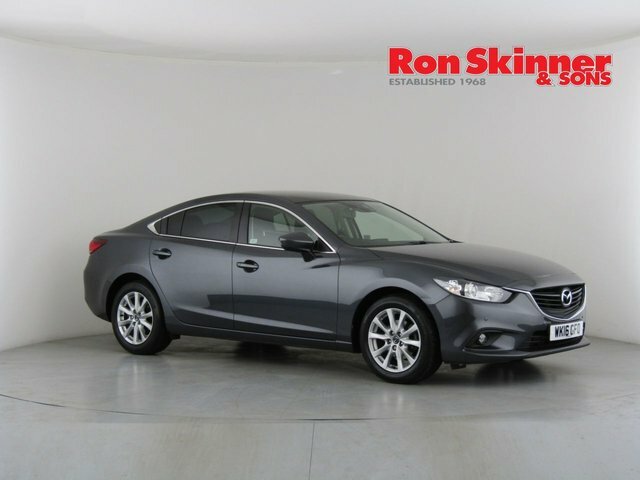 Available in the form of a saloon and a sports tourer, the Mazda6 benefits from striking, sweeping looks, a comfortable and well-equipped interior and the fact it's also great fun to drive. 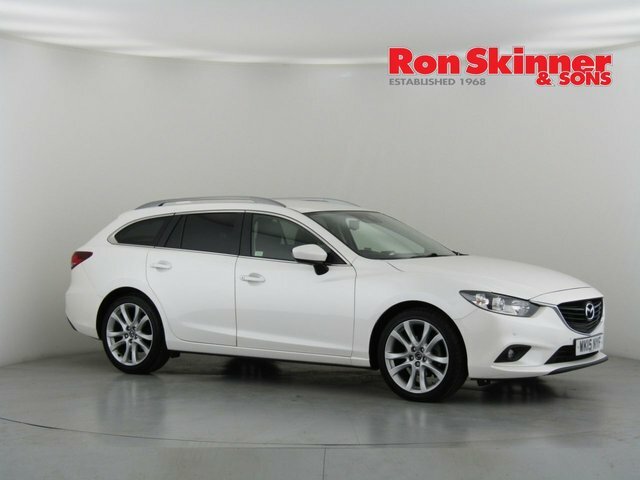 Sporty handling and plenty of performance are balanced with low CO2 emissions thanks to the use of Mazda's SkyActive technology. 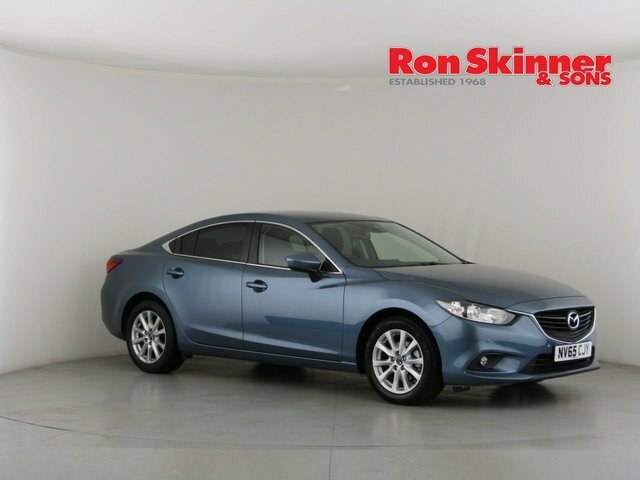 Opt for the estate version and you'll also get to enjoy a roomy interior with plenty of space for rear seat passengers, while the manufacturer's flexible seating system ensures complete flexibility. 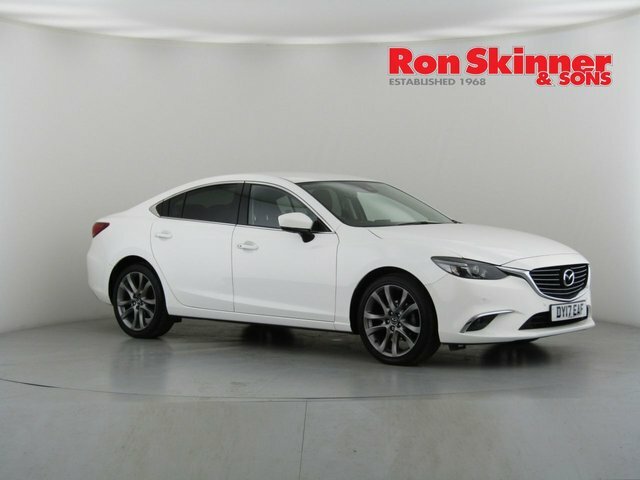 View the complete range of used Mazda6 models for sale in Newport here on the website before contacting a member of the team at Ron Skinner & Sons to book a test drive.